Xender is a cross-platform app that has been designed to make people’s lives easier. Simply put, Xender excels at sharing files between multiple smartphones, but there’s more to this app than that. Today we are going to check out some of Xender’s key features and the latest update that started rolling out OTA (over the air) today. The first thing we need to mention about Xender is that a new update is available for download. As previously mentioned, Xender is a cross-platform app which means that it runs on Android, iOS and Windows Phone. Therefore, Xender fans from all corners of the world and download the new update right now. The new update doesn’t focus on adding any important features or software changes and it introduces bug fixes instead. This is great news for Xender fans because it means that their favorite app is now going to be more stable and that there are lower chances for it to randomly crash or malfunction when sharing files. The feature that makes Xender stand out when compared to similar apps is the fact that it doesn’t rely on the classic Bluetooth and USB connections methods and instead, Xender shares files via Wi-Fi hotspots. 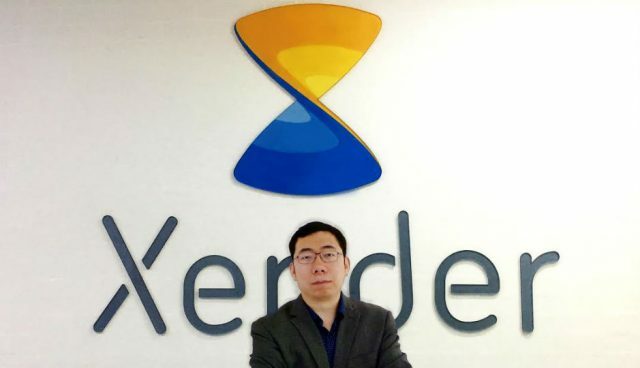 Not using Bluetooth and USB enables Xender to share files from Android to iOS smartphones which is something impossible. The other benefit of using Wi-Fi hotspots instead of Bluetooth and USB is that multiple Xender fans can connect to the same hotspot at the same time and they can share files at speeds that reach 40 MB/s which is 200 times faster than Bluetooth. Now that we presented the latest update for Xender and the top features that this app has to offer, we think it’s safe that everyone should consider giving it a try and testing out these features for themselves.